Don’t feel confident when you take off your t-shirt? Then not hesitate to undergo your gynecomastia surgery abroad with Beauty in Prague. To help you enjoying the coming summer even more we have lower the price for Male Breast/Chest Reduction – Medium Gynecomastia. Hurry up to book your treatment so you can look forward to your summer holiday without worrying how you will be able to feel comfortable on the beach. 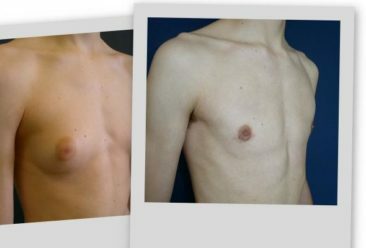 Medium Gynecomastia is a simple procedure which will solve this problem and you need only 4 days for it. 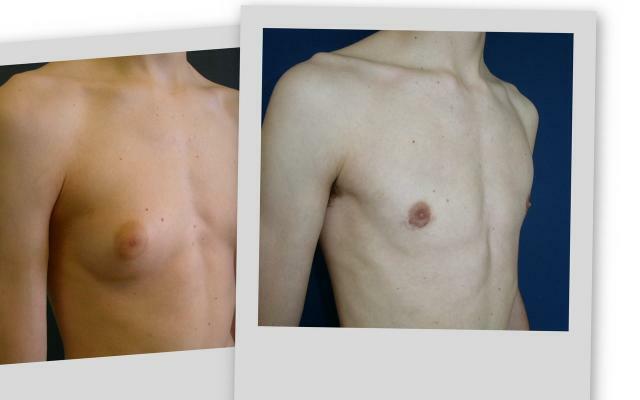 Medium Gynecomastia surgery price is just 1,709 GBP. 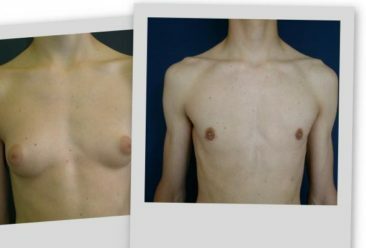 AM I A GOOD CANDIDATE FOR MEDIUM GYNECOMASTIA/MALE BREAST REDUCTION? send photos of your chest; from the front and from the side. We will respond within 24–48 hours with our Prague plastic surgeons advice, whether you are indicated for this type of treatment. 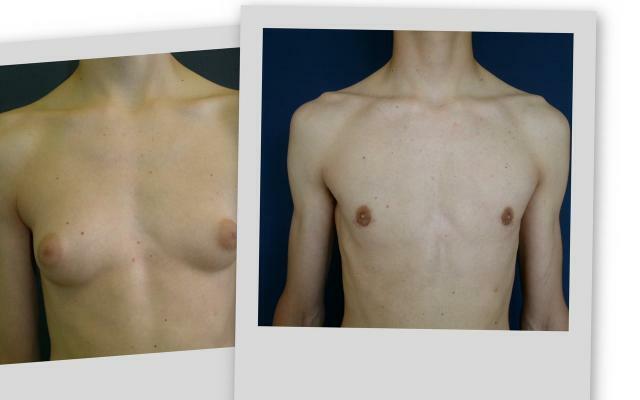 Before Gynecomastia any anabolic steroids have not been used for a minimum of one year before surgery; it prevents Medium Gynecomastia and any other surgery.